Idaho's premeire training center for swiftwater and river rescue instruction. You have reached the home of Rescue 3 in Idaho. 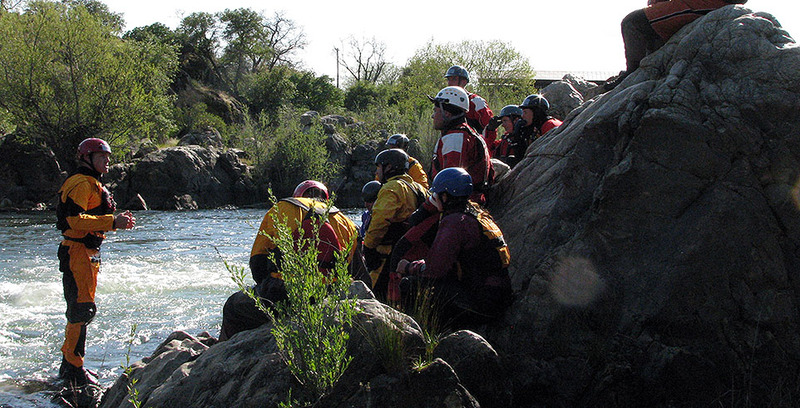 We are a full service training facility with classes for professional rescue teams and private whitewater boaters. Our classes teach real world proven, up to date techniques, in an effective learning environment. All of our classes offer hands on practice with an emphasis on group dynamics, personal and team safety, equipment management, and safe rescue technique. Look no further for training in Idaho. Based on the Payette River just outside of Boise, Idaho we offer a full range of instructional options for water based rescue including Swiftwater Rescue Technician (SRT1), River Rescue Certification (RRC, RRC-PRO, RRC-Elite) and Swiftwater Rescue Technician Advanced (SRT-A), and we offer custom courses for groups of 6 or more. 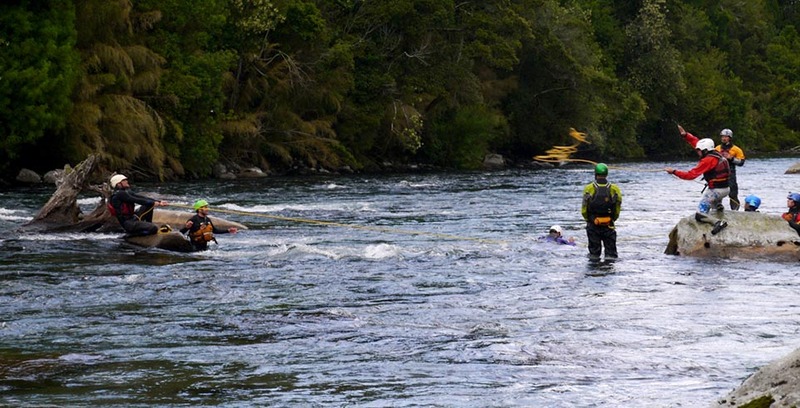 We can provide your group training on the Payette River or we can develop a course offering in your area of operations. If you are a private boater and looking for the most up to date rescue curriculum look no further this is the class for you! The global standard for NFPA compliant swiftwater rescue. This Rescue 3 accredited class is designed for governmental agencies and professional rescuers. 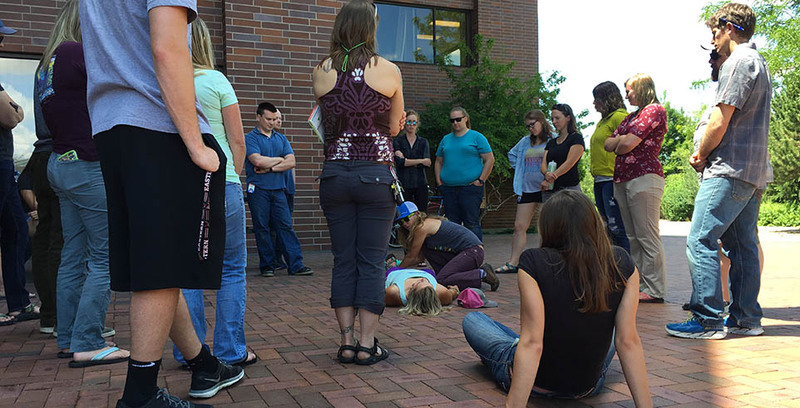 We offer a variety of WFA classes from a 8-24 hour courses including CPR. 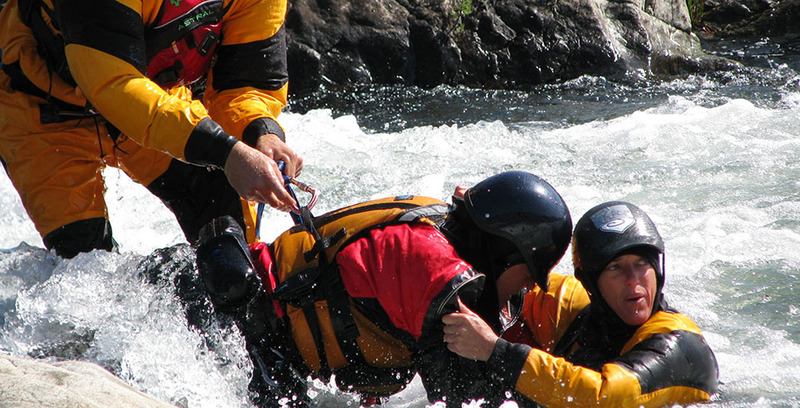 We offer a full range of custom courses including water rescue and wilderness first aid. For groups of 8 or more contact us to start building your personalized rescue package.